put on your mouse to these illusts! this is the world map, as you know. this is Yokohama, where I (maymama) live. I was born here. I will point somewhere by and by! I made my homepage in Japanese only three months ago. So, there are many many mistakes here, I think. Next time I want to tell you about my town. 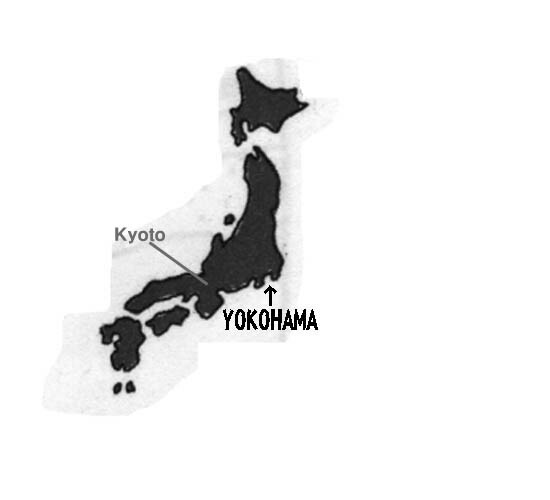 I will show you Japanese map and point Yokohama next change of this page. I was very surprised that almost nobody knows Yokohama when I asked on ICQ. 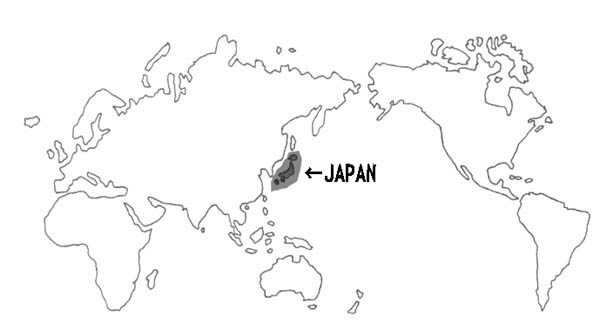 Probably Japan is very small country and that is why not so many people knows about Japan. my sons are 21/18/14 and I am only 147cm high and thin, so you can imagine Maymama's image.